Blue & White Ramen Noodle Bowls Made in Japan Available at Miya. It's really the best way to have a bowl of noodles. 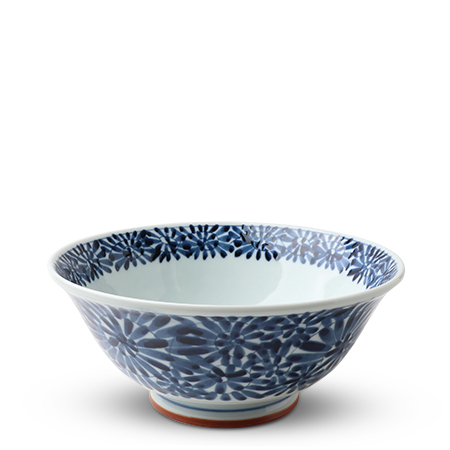 Instant or gourmet, this bowl is traditionally made for ramen but it will even suit your salad, pasta, or mac 'n cheese!